Looking for that perfect mountain getaway without the long drive? Pine Mountain Club Real Estate maybe just the property you’re looking for. This page will introduce you to information on Pine Mountain Club Real Estate and Pine Mountain Club Homes for Sale. Pine Mountain Club is often referred to as “The PMC”. This unincorporated area of Kern County is approximately 60 miles south of Bakersfield. With elevations exceeding 6,000 ft, this mountain community offers plenty to do and much like it’s counter part Frazier Park, it’s also located in the Tejon Pass. 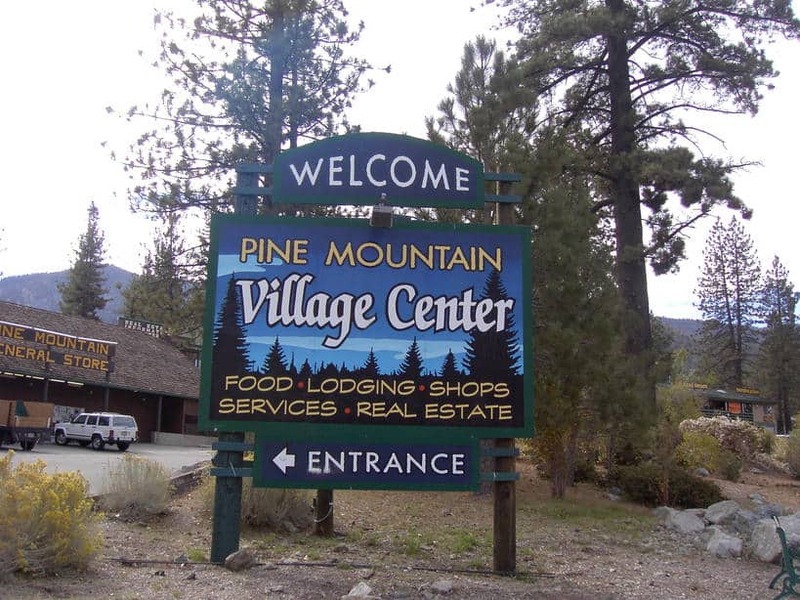 Pine Mountain Club’s residents of approximately 2,315 are served by a full-time HOA that also manages the communities recreational facilities, nine-hole golf course, pool, clubhouse, keeps up various trails used for hiking and cross-country skiing and horse stables. In addition, The PMC HOA also publishes a monthly newspaper called the Condor. While Pine Mountain Club is served by the El Tejon School District for Frazier Mountain High School, the community also offers a charter school called Peak to Peak Mountain Charter and has a “A” rating from Homefacts.com. Peak to Peak Mountain Charter is managed under the Maricopa Unified School District. Interested in more info on Pine Mountain Club Real Estate & Homes for Sale? Contact Us Anytime! If you’re looking for things to do in Pine Mountain Club you wont have to look far. The PMC has plenty to do all within the community. From camping to tennis, yoga to equestrian activities and everything in between you’ll be sure to have a fun-filled day, any day in Pine Mountain Club. For a complete list of all activities in Pine Mountain Club, chech their events calendar. Crime in PMC is very low, it’s patrolled by Pine Mountain Patrol while major crimes will be handled by Kern County Sheriffs Department.